Lawrence’s journey into the healthcare profession began at Simon Fraser University, where he graduated with a degree in kinesiology in 2004. As his passion for rehabilitation grew, he enrolled into the massage therapy program at the West Coast College of Massage Therapy and graduated in 2007. His experience includes work as an assistant trainer with the Vancouver Canadians Baseball team and as a sports massage therapist for the Vancouver Whitecaps Soccer team. 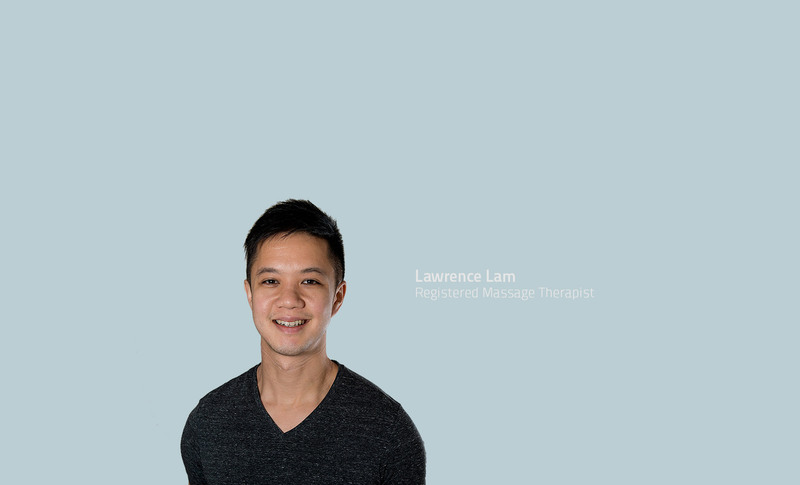 Lawrence’s treatment revolves around a combination of myofascial release, gentle mobilizations, and deep tissue massage to treat dysfunction and pain. The goal of his treatments is to identify functional restrictions in patients and treat them with massage therapy as well as prescribed exercise programs.